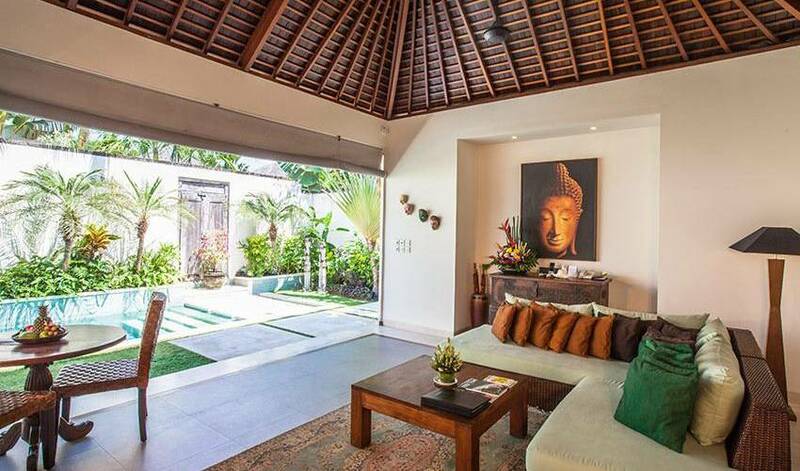 Intimate but bright and airy, one-bedroom Villa 3481 comprises an open-sided living and dining pavilion complemented by a well-equipped kitchenette, separated by antique double doors from the spacious bedroom. 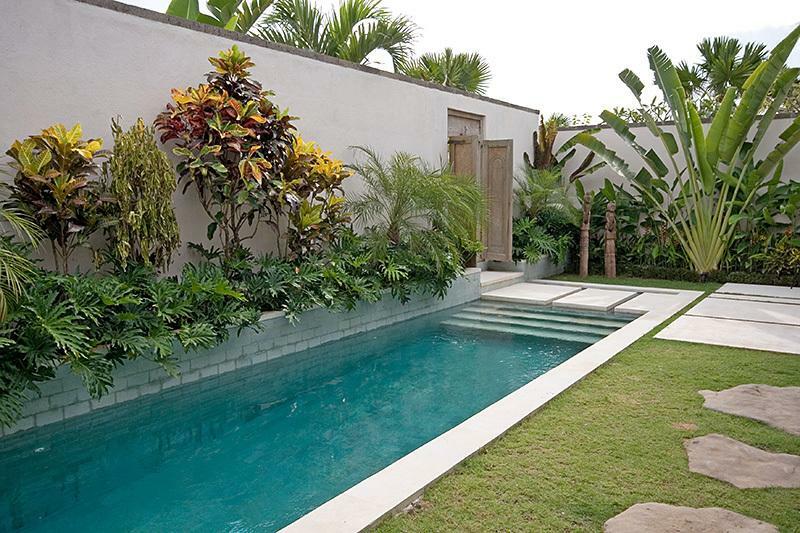 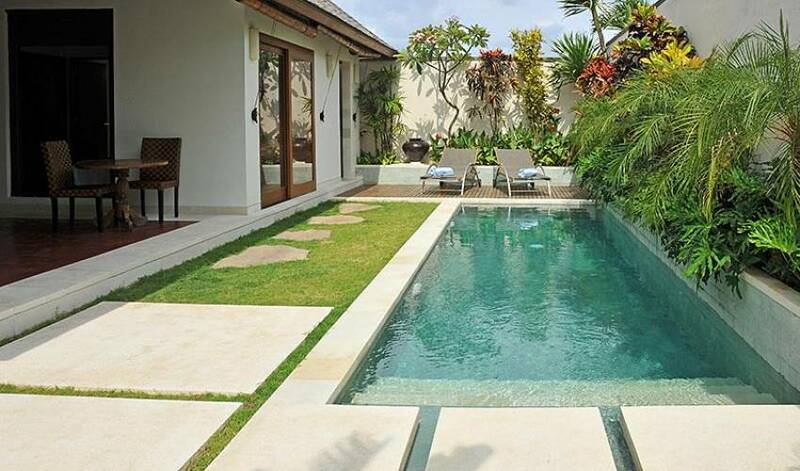 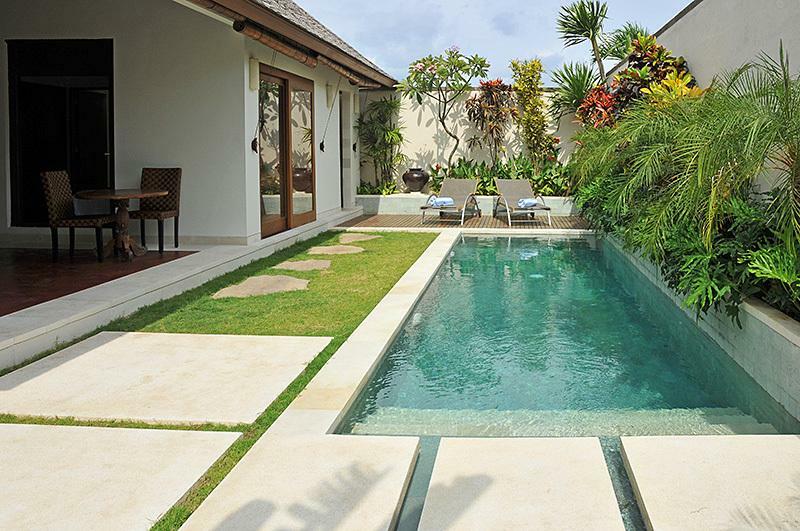 An ensuite garden bathroom gives direct access to the 8-metre pool set within the villa’s private garden. 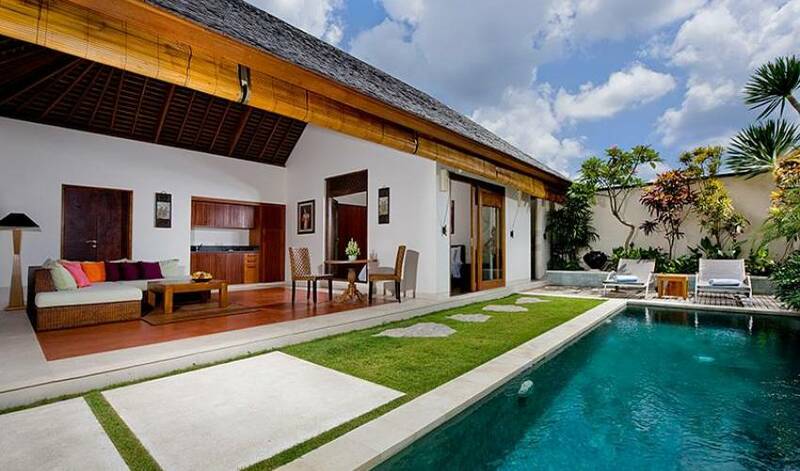 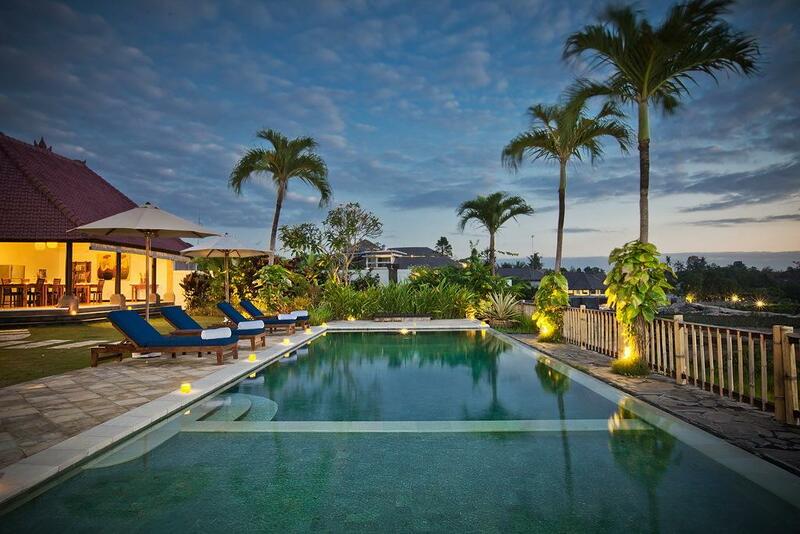 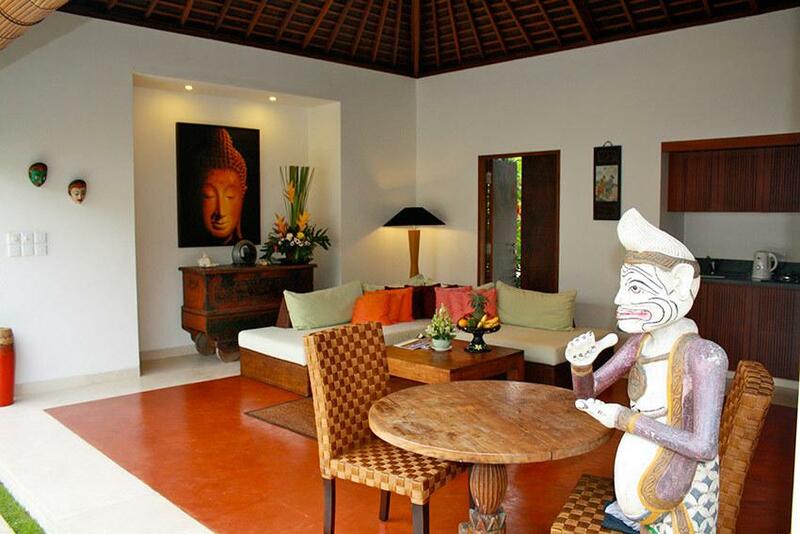 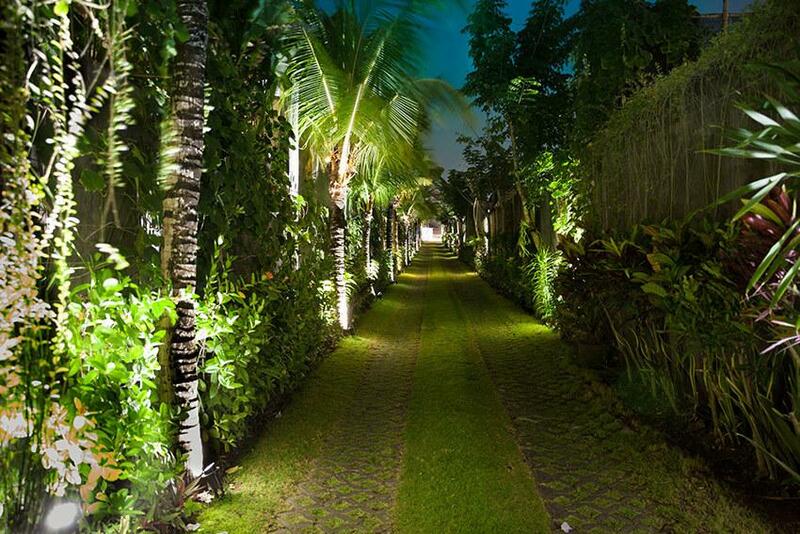 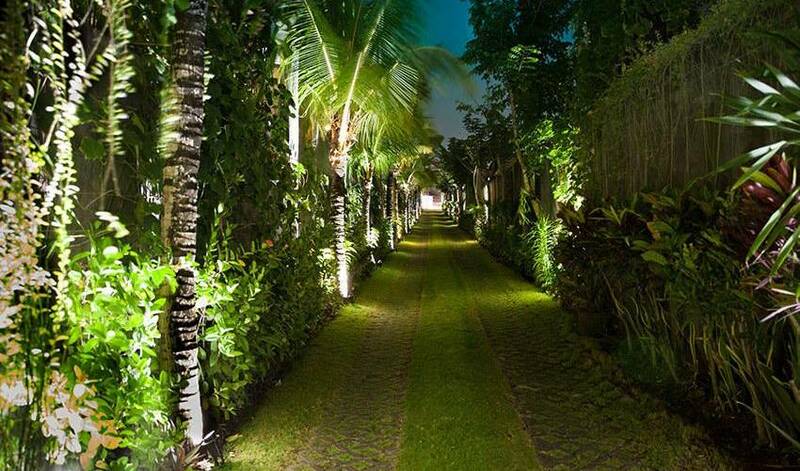 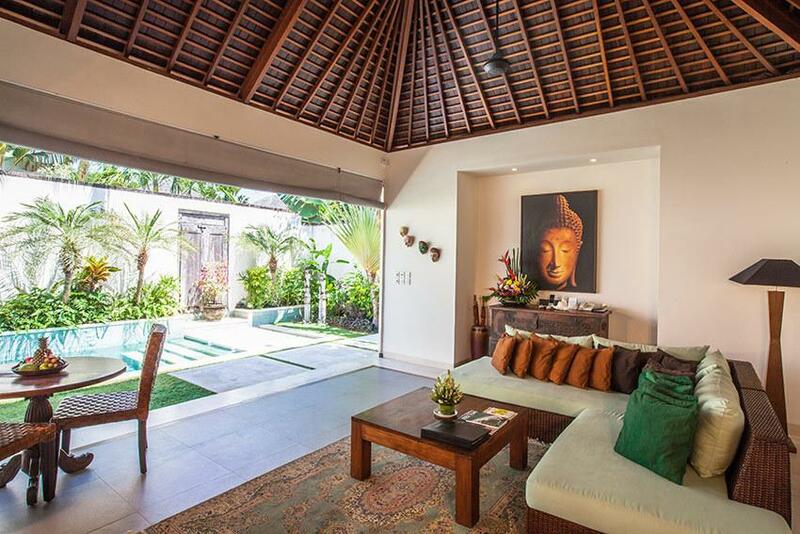 This tasteful villa is ideal for a honeymoon couple. 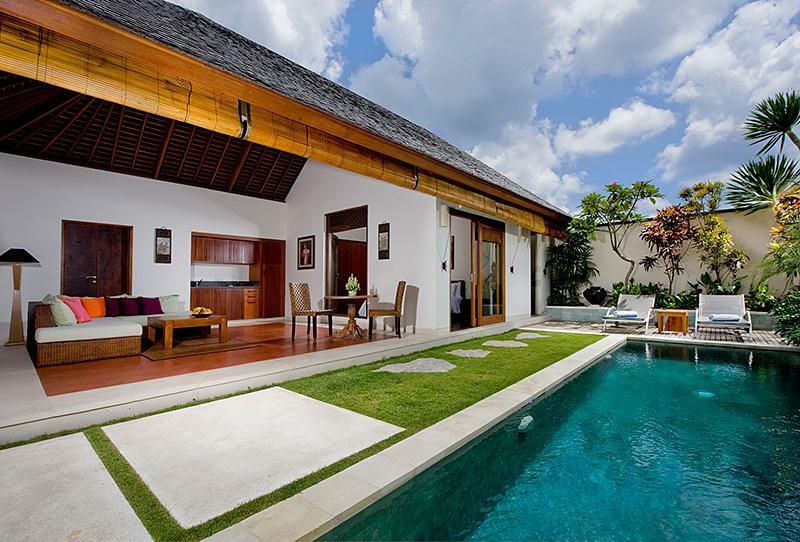 Villa 3481 can also be connected to Villa 3478 and/or Villa 3479 for groups requiring more space. 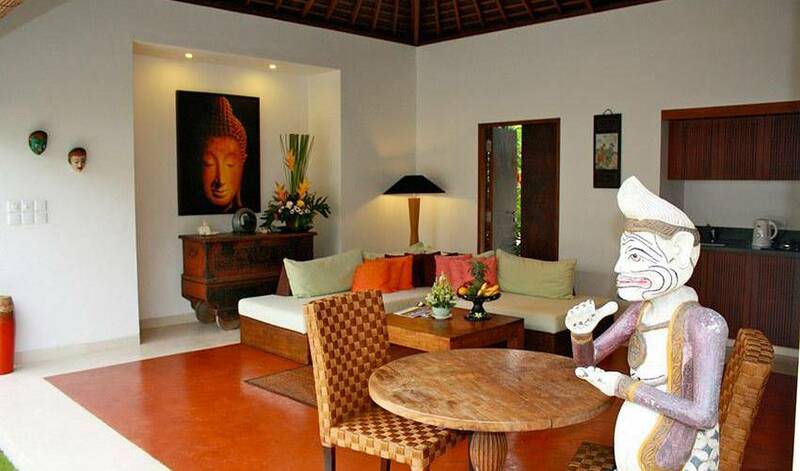 The private and cosy combined lounge and dining room at Villa 3481 is perfect for a couple (and also works well as an overspill villa for older kids when booked alongside other villas). 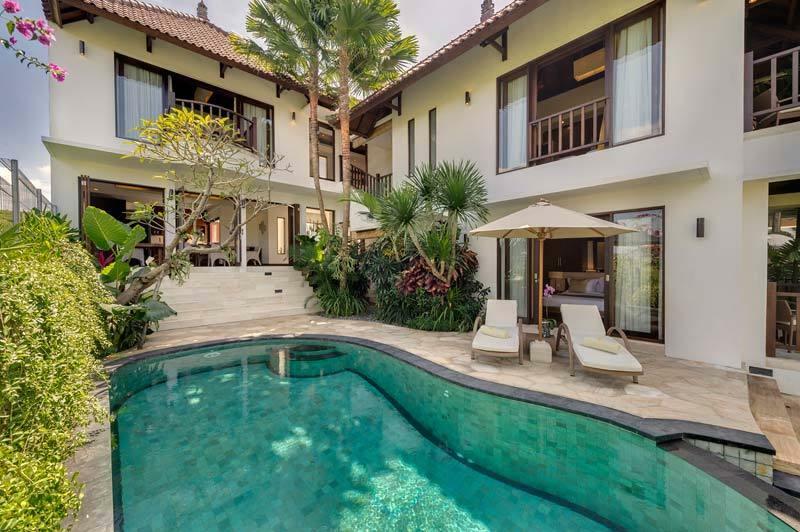 Contemplate a dip as you start the day with a platter of seasonal fruit, pancakes and a cup of freshly brewed coffee at the table for two overlooking the garden and the 8-metre private pool. 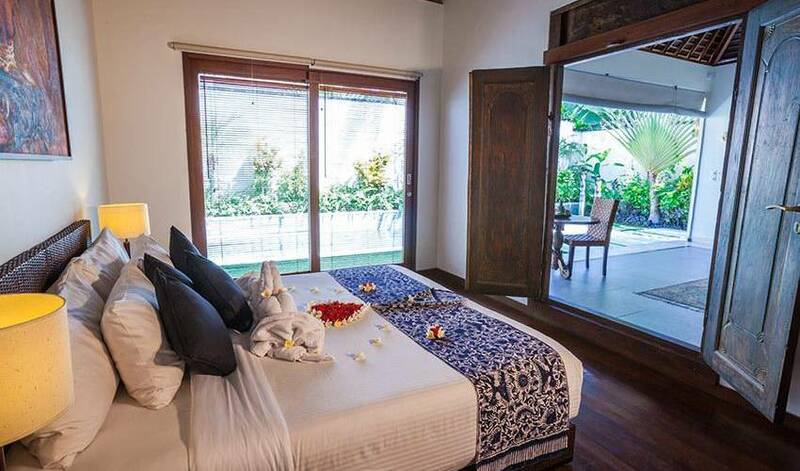 Villa 3481’s bedroom overlooks the pool and garden and is furnished with twin beds that can be conveniently joined to make a king-size bed if preferred. 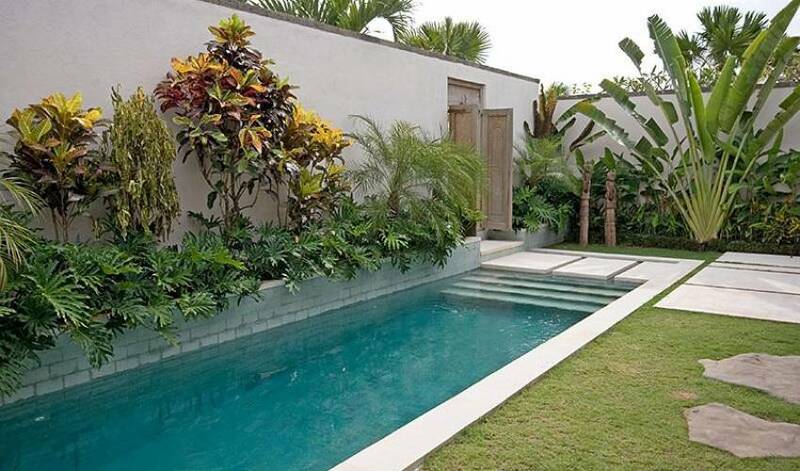 The stylish ensuite bathroom is fitted with a soaking tub and a rain shower and leads directly to the poolside. 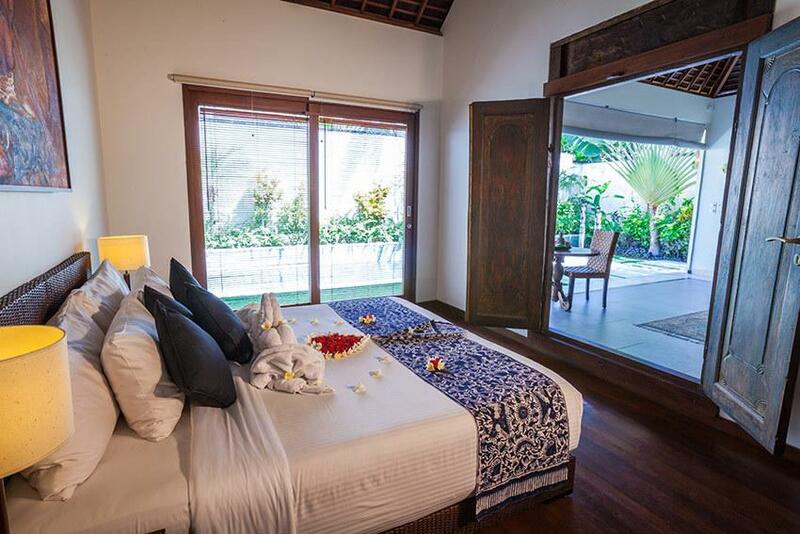 The bedroom is equipped with satellite TV, hard drive media player and a DVD player.